This week, I typed, “How can I be happy?” into a Google search to see some of the suggestions that people are offering today. I literally found hundreds of answers online, but I found one article from WebMD that seemed to have a fairly good synopsis of the medical, academic and scientific approach to happiness from a secular perspective. The word (Esher) is plural in the original language and it can be understood to mean not just one blessing, but blessing after blessing after blessing or blessing that are eternally sustained by God and increasing. 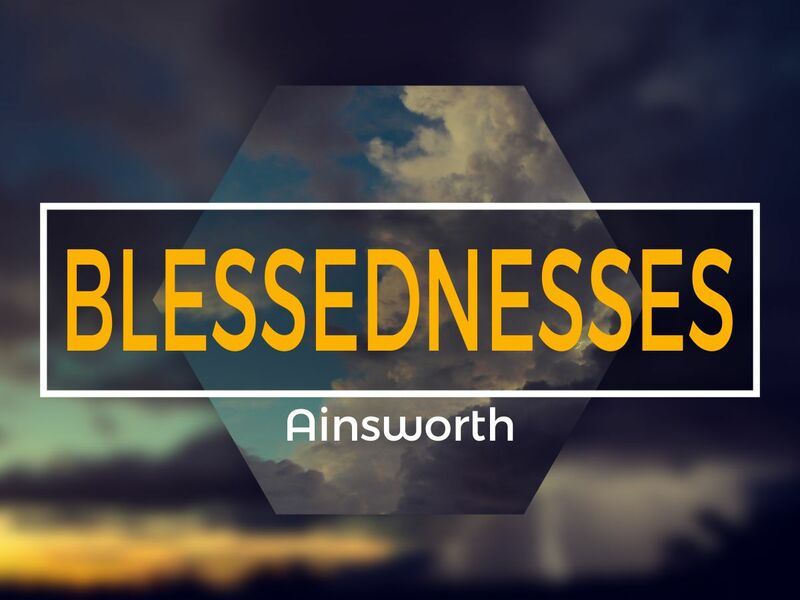 One old time theologian (and Hebrew expert named Ainsworth) translated the word as “blessednesses.” meaning that is it is like a piling up of God’s good gifts in our lives. 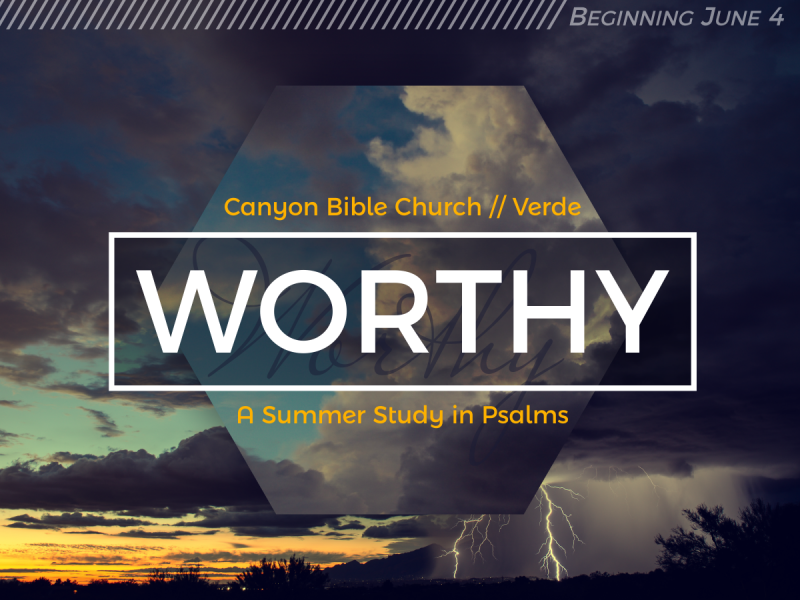 It is a very popular practice today for believers to gather council from a number of conflicting sources. I’ve seen people in the church face a trial and begin to call up all their friends – both Christian and non-Christian – in order to figure out what they are going to do. The God-follower mutters scripture. They take a text and carry it with them all throughout the day. It is muttered underneath their breath. Scripture is at the forefront of their mind. They look at it from every possible angle. They ponder the text day and night and extract from it a little more and a little more and a little more of its inexhaustible supply each time. 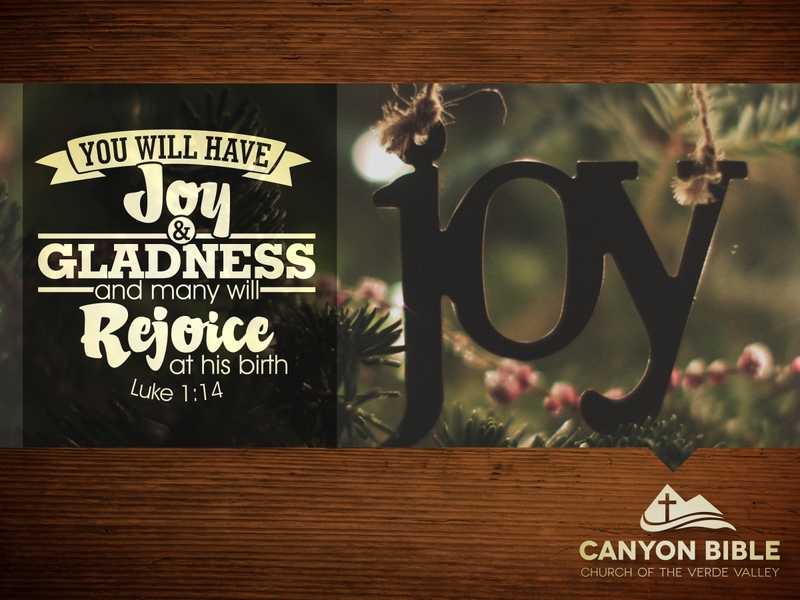 Verse 3 tells us that the person who finds their delight in God and in His Word is blessed in all circumstances. knock down trees and light poles. A microburst picks up all kinds of unsecured items – dust, trash, kiddie pools – and blows them everywhere. Those who reject God’s Word are like those unsecured items. They are not anchored down to the solid Word of God so they are tossed about by every wind of change. If a really big storm ever hits, they are destroyed. e face-to-face with God in the day of judgement. Their pleasure is temporary, but the pleasure of those who are planted in the Word lasts for eternity. They are rooted deep and are not easily moved. The greatest blessing here on earth is to be under the protection, provision and watchful eye of an infinitely loving heavenly Father. 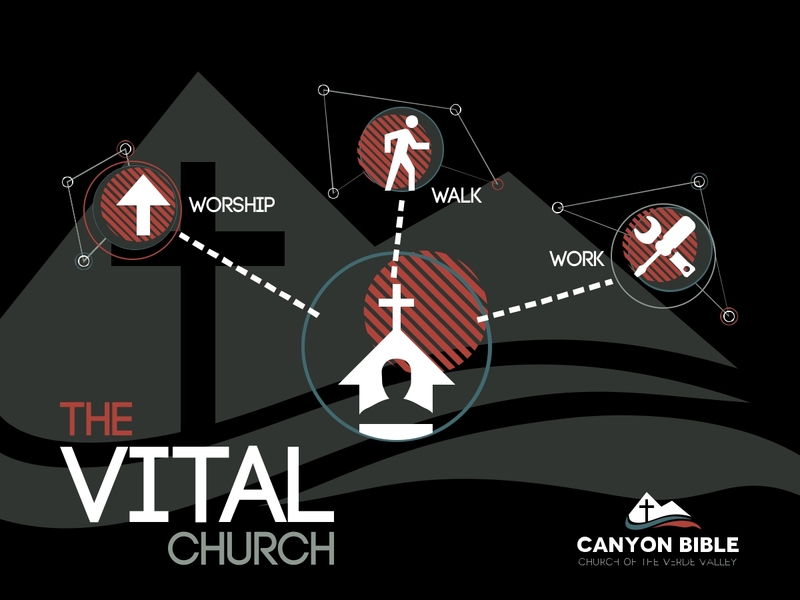 The ultimate blessing will be the day when He calls us home to dwell in His presence and be face to face with Christ our savior.